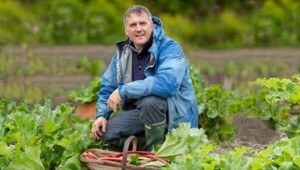 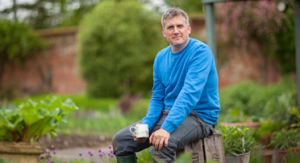 Courtesy of Waitrose, we have the latest video of Matt James showing you how to grow herbs in your garden no matter how much space you have. 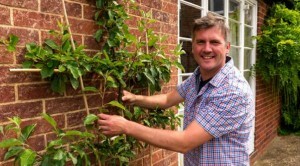 Matt James shows you how to grow hers in pots, containers and even hanging baskets. 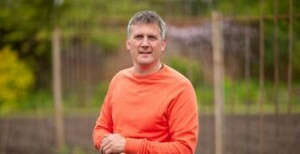 He shows how easy it is to grow your own herbs so you always have fresh produce.